Defence Turkey: Ms. Baytar, first of all we would like to thank you for your time. GES Engineering has been providing services to the aviation and defense industry since 2013 and it is obvious that GES Engineering is gaining momentum and growing rapidly due to its capabilities and technology. Could you please inform us on your facilities and personnel structure, engineering and design capabilities? As you have also stated in your question; GES is gaining momentum and during this period it is really important to have a strong personnel structure. We have 67personnel currently and 22 of them are engineers. In line with the market needs we have 3 different divisions. A division established for Land Platforms, a division for Air Platforms and R&D division. Our Design & Development Capability is under our 3rd division. 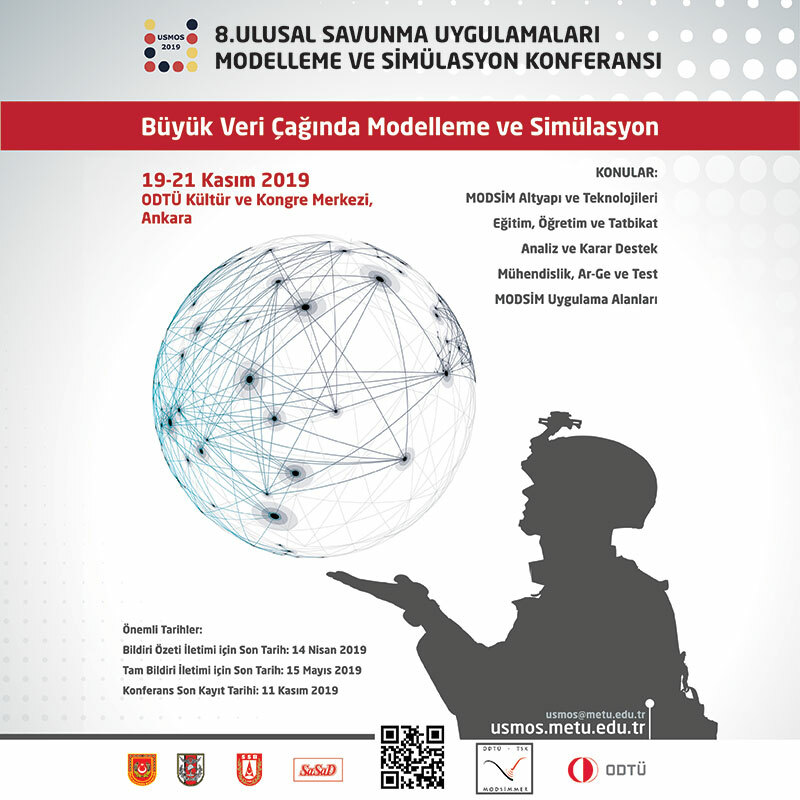 Defence Turkey: Could you please share some information on your capabilities and products? As I have stated in the first question; GES has a R&D Division which is responsible for developing and localizing products, systems and subsystems that are mostly used by main defense manufacturers, those that are being procured from other nations. So, what we are doing is, we are examining carefully the real, small details within the main programs. Then pulling out one system or a subsystem which we believe is a strategic component for the overall system but not being manufactured in Turkey. Then we are concentrating on developing and manufacturing the related component, system or subsystem within our capability area which is mechanical and electromechanical manufacturing. Defence Turkey: What are the projects that you have accomplished, and ongoing programs carried out with Turkish companies? We are working very closely with the main defense manufacturers in Turkey especially on Land Platform and Air Platform Systems. I can give detailed information about the products we have developed when explaining our R&D Division’s activities. Defence Turkey: Your company possesses striking design and engineering capabilities. What would you like to say about your existence in the foreign markets and your collaborations with foreign partners? Since we believe the importance of export for our country; we strongly give our attention and use our resources to expand this part of the business. We have had strong ties with several foreign companies since GES was established. We are an approved supplier for Knorr-Bremse, the German company with whom we are supplying fast-train brake parts as a serial production. There are also other foreign companies such as Feuerland, Dronco etc. which we are currently working with. We also have started to new collaborations with several foreign companies for some specific programs. Defence Turkey: Could you please provide details about your new R&D activities, new products and new technologies? In which areas are you aiming to put forth products of superior technology? We are currently involved in many development and localization projects, especially in the field of defense and aviation industries. Our first goal in this regard is to be able to offer domestic solutions for the needs of the main contractors and export our products. In this context, we have first localized the pallet tensioning system used in tanks; at this point we have completely removed our dependence on foreign countries. All of our products have been tested and are currently being used by FNSS, and we are in touch with some other companies. Another project is Automatic Leveling System, which is produced for military vehicles and has 40 ton capacity. This system provides automatic leveling of military vehicles, which must be leveled and fixed, on inclined surface. This process, which can be done approximately in 50 minutes, has been reduced to 4 minutes by automatic leveling system. This product has passed all the functional tests and ready to use. Our other completed projects are lifting, transporting and leveling systems developed for the shelters. These systems completely remove the need for a crane to transport a shelter from one place to another, to load it on a truck, or to unload it from a truck. We have products with carrying and lifting capacities up to 30 tons. Apart from these projects, we work for the blower fans used in many military systems. In a short time, tests of these fans will be completed. Finally, in the field of aviation, we have reached a final stage in our negotiations with a company, however I am not able to reveal the name at the moment, to develop a very important subsystem. Some of the products we have developed are produced with 3D printers in order to be much lighter and stronger. Thus, we can meet the requirements of the aerospace and defense industry and respond to our customers at lower prices for lower production quantities. Defence Turkey: What would you like to say about the capabilities making you stand out from other companies operating in your field? As you all know, we were established as a machining company only, but the place we are now is far away from the beginning because by getting the support of PEM, who has a serious international market experience and working in (national & international) defense market since more than 20 years, we have expanded our vision which helped us to set up our mission for the future. Our existence presently is to support our customers and counterparts as a complete system supplier for mechanical and electromechanical products, not only a machining company. I believe this is the most important differentiation. 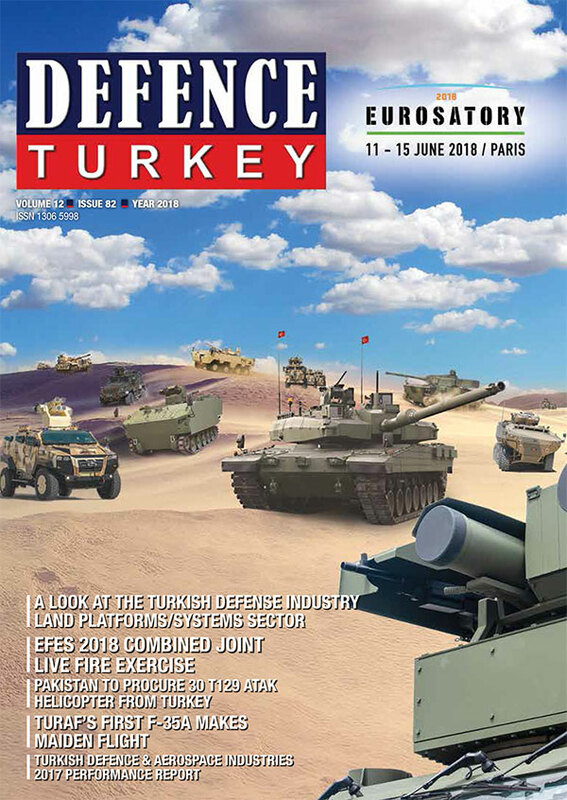 Defence Turkey: Where is GES Engineering positioned for the next decade, especially in the aerospace and defense industry? We would like to be a trustable partner for all national & international companies in terms of manufacturing capabilities, design capabilities and turnkey system solutions. We are dedicated to improvement and widening our capabilities in the aerospace field which we believe is a promising area and of course our upmost goal is to be well positioned in the international & domestic market for both Land & Air Platforms. Defence Turkey: You have also contributed to the defense industry as managing partner of PEM Engineering for long years? Could you please inform us about your activities in that respect? Of course, PEM Engineering has been a school for all of us. As I have stated earlier; the experience we have gained in PEM helped us a lot to see and evaluate the market from different perspectives. This has always helped us to take the right decisions in the business life. Before concluding I would like to take this occasion to thank to Mr. Ruhi Baytar who has been and is still being a great teacher to all PEM Family. So, work hard for a better future to leave for the ones coming after you but don’t ever miss today!! !